Started my journey as software developer. As team leader I have been involved in many software projects in many big italian companies. I have been freelance and entrepeneur today in Agile Reloaded. 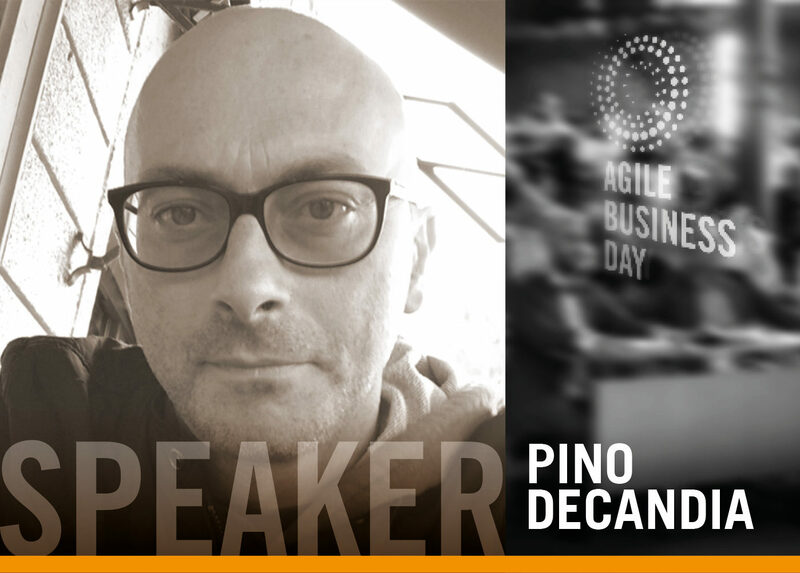 My path into agility began with technical practices and, years ago, after my training as Scrum Master, I moved my interest on processes, comunication and coaching. My focus are teams, relations and the way suvch relations compose into an organization. During the transfgormation the question “how is it going” usually arises. The talk is about the way we decided to answer this question for a huge customer. Usual approach uses surveys and assessment throught a maturity model. There are many available. Out point of view is that such assessment should be a development model for teams and not a standard metric system. That model is not intended to answer the question “how agile are we” which, in my opinion, is not interesting. I would like to talk about the way this approach can scale up to dozens of team and can expose company patterns.